So here are, as a start, some A5 Zines, more to follow soon! A small Newsletter for the Abstraction Zine, he explains why on the 2nd Page! It's (obviously) by the same guy who did Abstraction Communications (the label). as well as some reviews and articles on interesting topics - check it out! but the rest is in english, so dont worry! 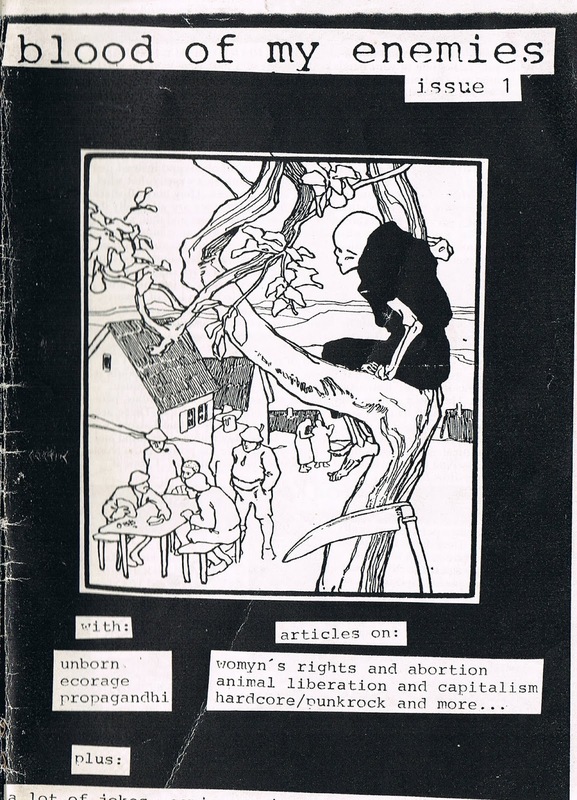 Human/Animal rights, abortion, capitalism and some reviews. 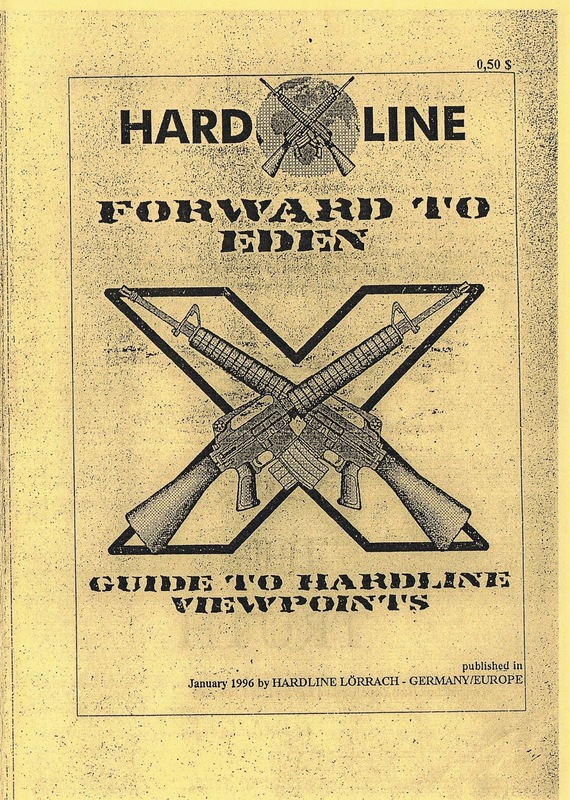 Really good short zine by David Agranof (you can google him). 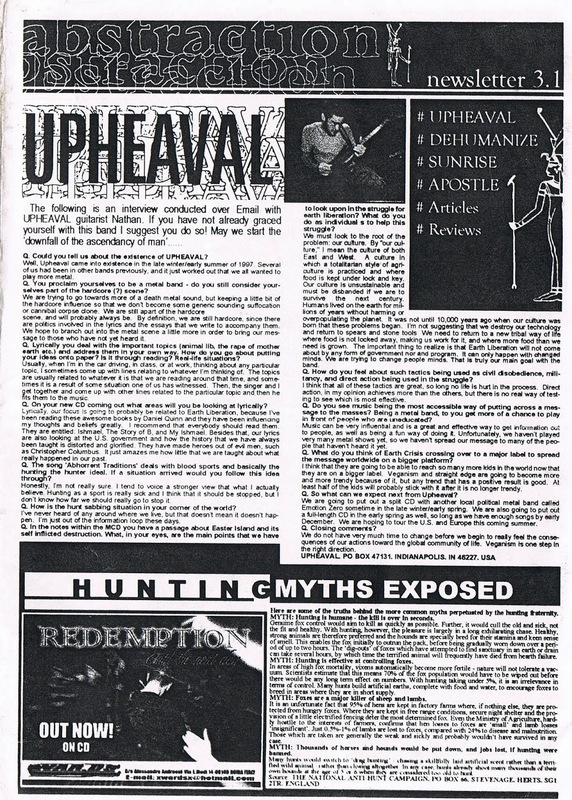 "thoughts on abortion, animals, sXe, mouthpiece, entropy and of course hardline." 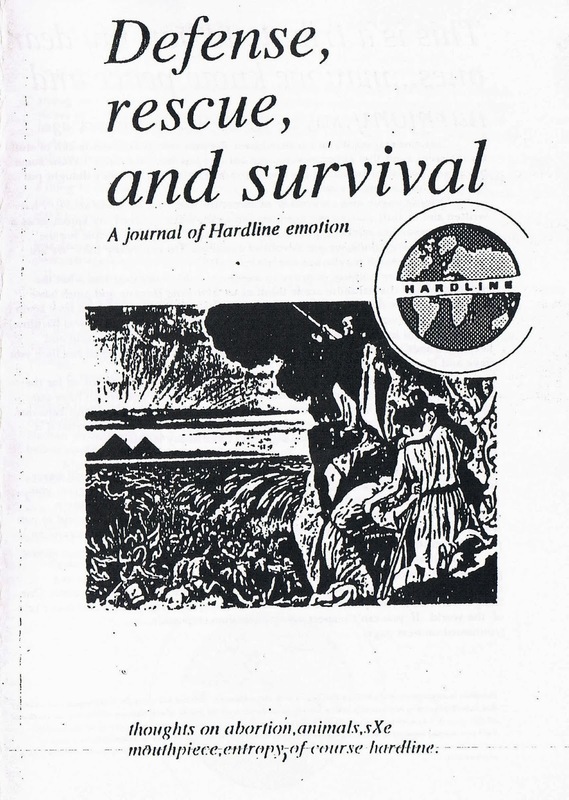 Here is a pdf of a copy my friend charlie send me - same content, different layout. 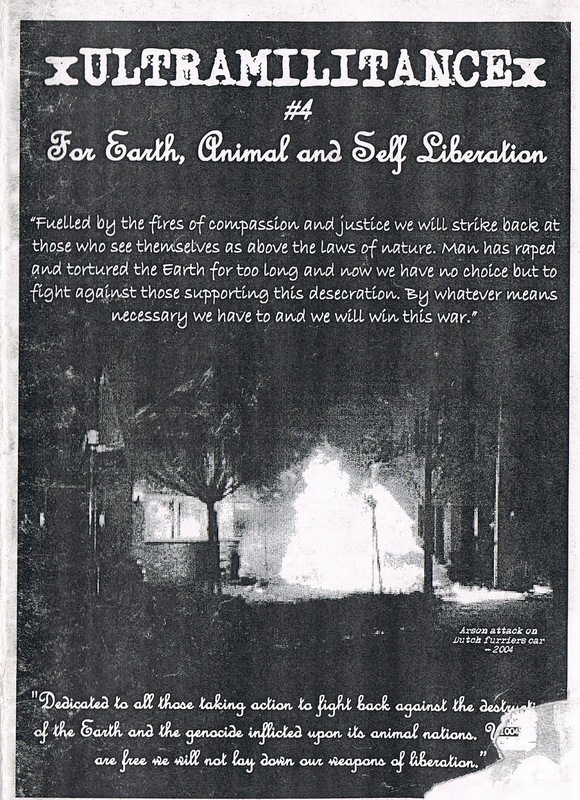 Pretty good zine about activism - animal and earth liberation! You can also get some other Issues there! Check out my blog for some zine downloads, I think there are some stuff you might be into as well. I haven't been active for a LONG time, but once I get my own scanner and decide to get active I have a bunch of zines to upload, as I have quite a collection already (and looking for more, as always, heh). wow - some really great ones up there! thanks for letting me know! awesome, man - thanks a lot! great blog as well!